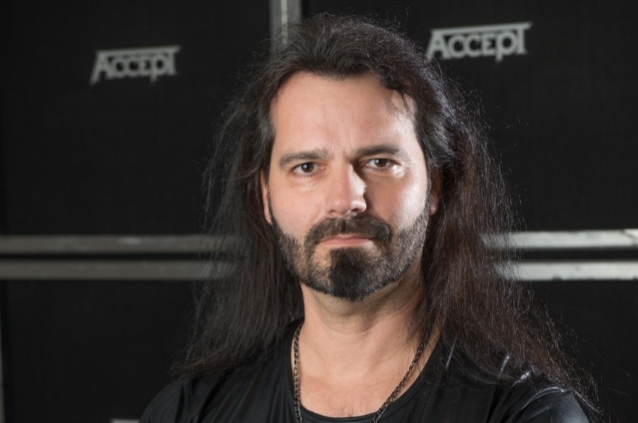 German/American heavy metal legends ACCEPT have announced the addition of Martin Motnik on bass and Ava-Rebekah Rahman on violin as the band prepares to launch the "Symphonic Terror" tour on April 20 in Wuppertal, Germany. "We were overwhelmed and honored by the musicians who auditioned for the open position," said ACCEPT guitarist Wolf Hoffmann. "The level of talent we saw was unprecedented, and we believe Martin Motnik is a perfect fit as he’ll be joining us for the 'Symphonic Terror' tour and upcoming ACCEPT shows." 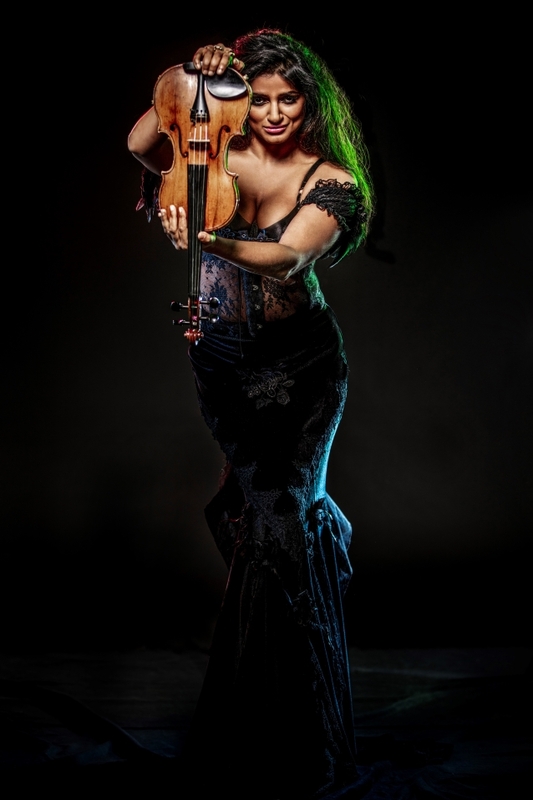 Also joining the "Symphonic Terror" tour is Ava-Rebekah Rahman, a descendant of Bengali Royalty and a highly esteemed violinist. Born and raised in England, Rahman is a renowned solo violinist, poet and music educator. She made her solo concert debut at the age of ten at the National Orchestra and has had an illustrious career ever since, having played internationally with the BBC Symphony Orchestra, London Philharmonic Orchestra, Prague Philharmonic and many more. Hoffmann commented: "We spent four decades together and went through thick and thin, ups and downs and I remember some incredible moments on stage. 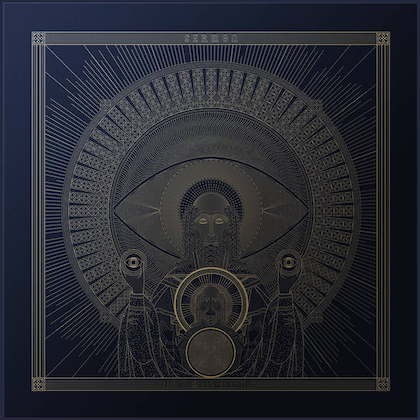 There was a blind understanding between us, personally and musically, that is very rare in this business!